I am just re-reading a book I devoured a couple of years ago. It is historical fiction, but don’t let that put you off. This historically annotated piece of work is a brilliant read. It presents a biographical insight into the life and career of Pontius Pilate–his background in Rome, his prefecture in Judea, his confrontations with the Jewish authorities, his history shaping encounter with Jesus of Nazareth. I suppose this review is a little late for this year, but if you ever preach around Easter, then you must read this book. It was originally published in the 1960’s, but the timeless content means it could have been written last week. Paul Maier is a pre-eminent historian of the first century and this makes his reconstruction of character and event particularly insightful. Why did Pontius Pilate feel so trapped? He was two strikes down with the Jewish populous when Jesus was presented to him. This man was clearly innocent, but Pilate could not afford another disaster. He could not face another report to the Emperor about his failure to manage the pesky Jewish religious affairs. His ring declared him a friend of Caesar, with all the rights that went with that. But the Sanhedrin turned the Jesus trial into an ultimatum for Pilate. Was he really a friend of Caesar, or were these Jewish leaders more concerned with peace in Judea than he was? 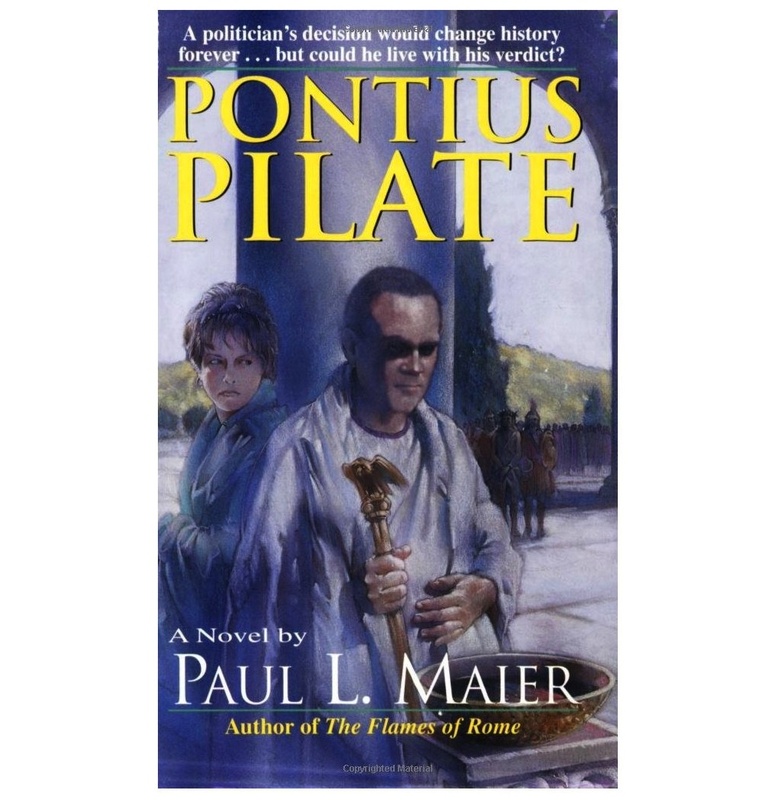 Even if it is too late for this Easter, Christianity is an Easter faith and so I would strongly encourage you to get a copy of Pontius Pilate. Don’t read it to your children, but grab a drink, get comfortable and step back into the first century. Any preacher will benefit from doing so.